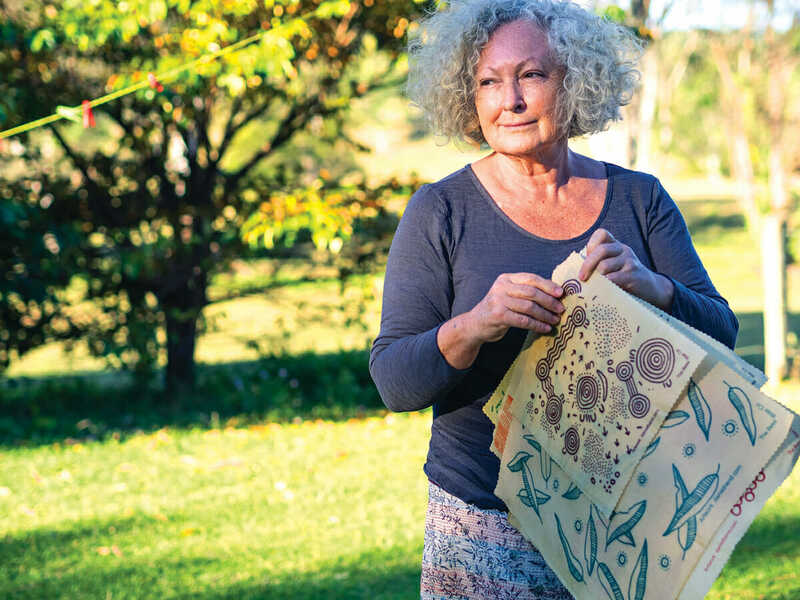 Meet our maker, a mother, artist and business woman from Mullumbimby who is trying to get the plastic problem wrapped up and put away, sustainably. Claire Mason describes her work as a ‘labour of love’. She and her collective of co-workers are pitching at a plastic-free world, one wrap at a time. Beeswax wraps, that is. and moulded over and around food and dishes for storage. The wraps are multiple use items that can be unfolded, wiped down and re-used safely and hygienically. 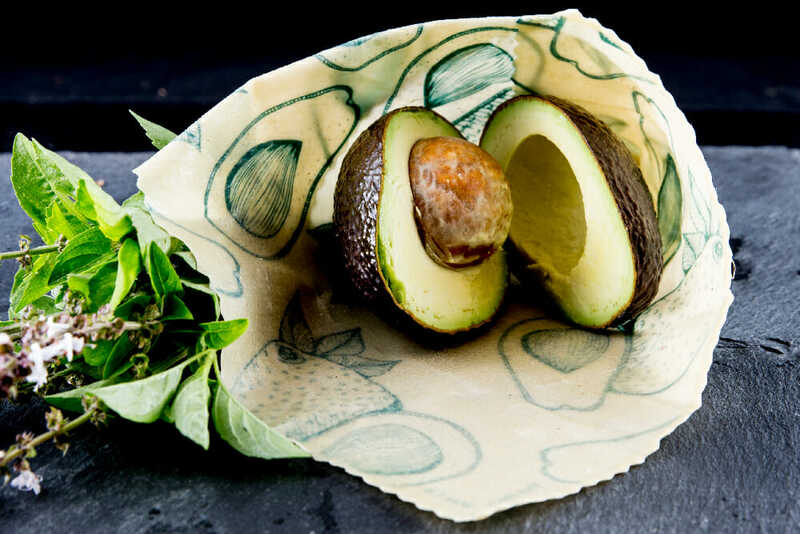 Image courtesy of The Beeswax Co.
Beeswax wraps are also the latest rage and one hopes that it’s not a fad because these organically produced, sustainable, biodegradable items are rapidly replacing single-use plastic wrappings and not a moment too soon. The Great Pacific Garbage Patch, that frightening accumulation of floating plastic in our ocean, is now around 1.6 million square kilometres in area, weighing-in at about 79,000 tonnes. A formidable foe, fed by every single piece of plastic that is used and left to float away in the world’s waterways. qualified chef, a computer programmer, a photographer and an artist. Claire’s sense of aesthetic is obvious across her range of wraps, four in all, with a fifth range in production. Two are designed by Wiradjuri artist, Daniel Hend, inspired by Aboriginal imagery. 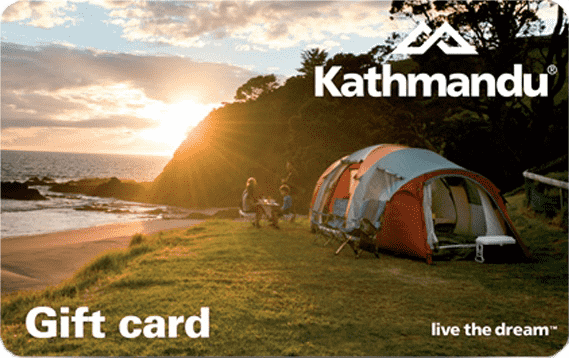 All are immensely popular, selling widely in Australia. But her biggest clientele is in England, France and Germany. Claire has just returned from selling out her entire range at various European trade shows. She has left her adult daughter Surye in Europe, following up the sales and promoting the line, as Sales Manager. old seed, meaning non-genetically modified (GM), which does not require chemicals and pesticides and is less reliant on huge quantities of water. Old world seed has adapted over hundreds of years to the growing environment in India making more environmentally friendly. 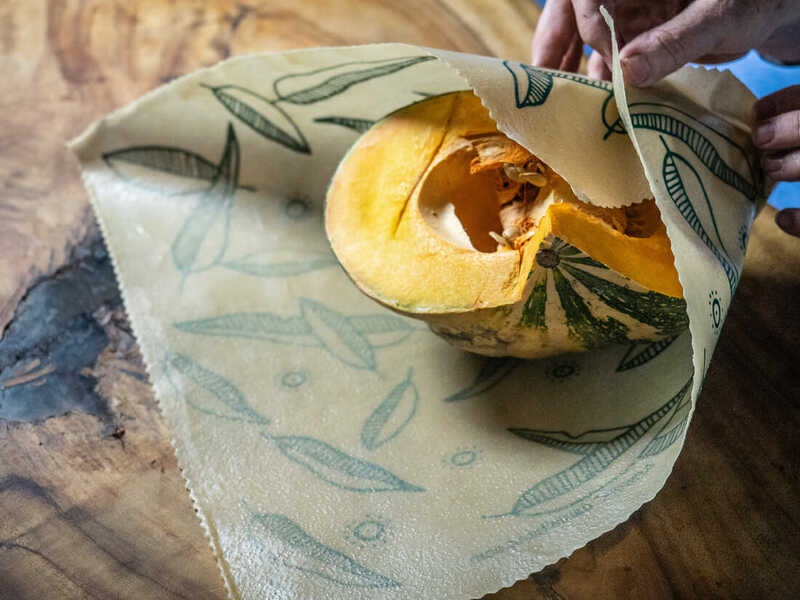 There are many different styles of beeswax wrap available online, but check out the materials that they are made from because why save the world from plastic, only to poison it with unsustainable farming practices and chemicals? For the crafty folk, Claire has been kind enough to provide a recipe for making your own beeswax wraps. When I ask her if she minds handing over her secrets, she laughs. Well said, Claire. And that about wraps it up.